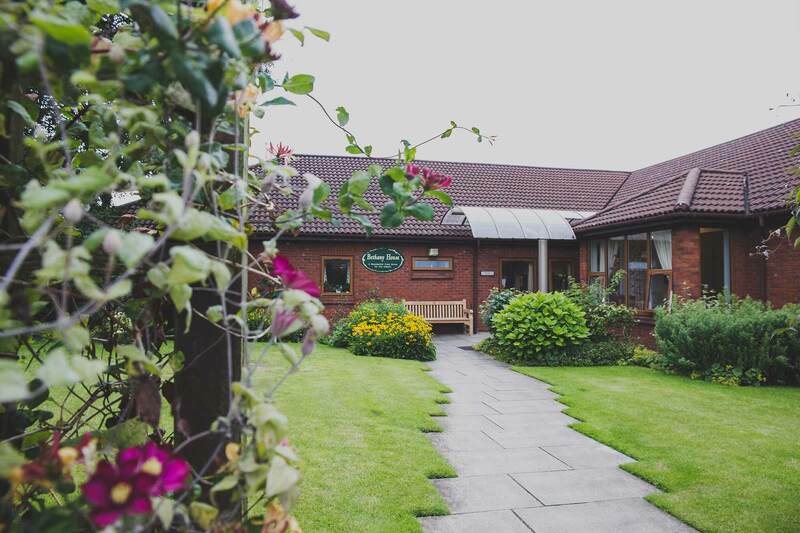 Bethany House is a purpose-built residential care home, set in landscaped grounds, just outside Preston. We aim to provide a home from home, where you can relax in the knowledge that caring and qualified staff will be on hand 24 hours every day. You will be welcomed into a warm, friendly atmosphere, where support is provided for your physical, emotional, spiritual and social needs. We recognise how important it is to maintain a lifestyle which is as active and normal as possible, and this is reflected in our range of activities. Bethany House has a Christian ethos, and we aim to enable residents to follow their faith in the home.